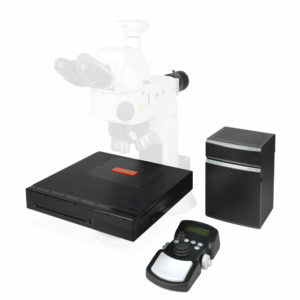 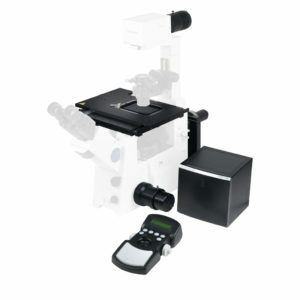 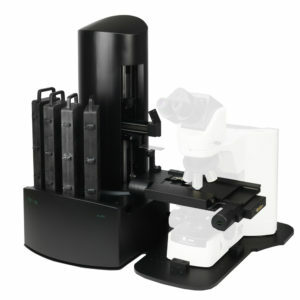 Prior Scientific is the world leader in microscope automation and manufacturing microscope automated precision components and customized sub-assemblies. 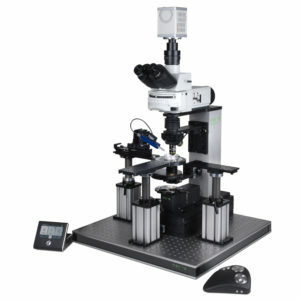 We offer a wide range of off the shelf components such as XY and Z motorized platforms, controllers and a range of high intensity bright field and fluorescence illumination sources. 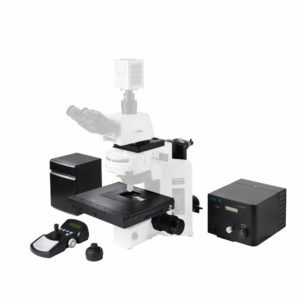 With a century of manufacturing and designing optical systems, we are your partner of choice.